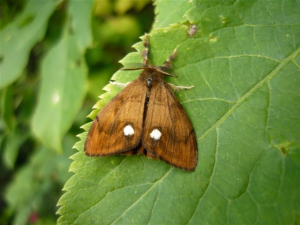 Observation - Male Vapourer moth - UK and Ireland. Description: One of the moths I reared. One of the moths I reared.